Motorists have been warned to expect delays following a city centre collision this morning. 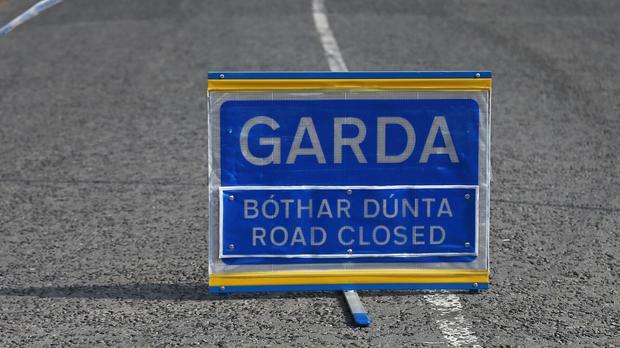 The two-car collision happened inbound on the Swords Road at the Griffith Avenue Junction in north Dublin City, and occurred at around 8am. Dublin Fire Brigade and An Garda Siochána are both at the scene of the crash. AA Roadwatch has advised that traffic is moving slowly following the incident. They said in a statement: "Traffic is busy on approach back to Whitehall Church. "Finglas Rd is slow coming up to Hart’s Corner on the Phibsborough Rd with delays continuing through to Doyle’s Corner."